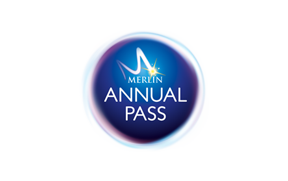 As a Merlin Annual Pass holder you will receive the below rewards plus many more! *Merlin Annual Pass holders receive general admission into the Treetop Walk at Illawarra or Otway Fly Treetop Adventures. Please note - all offers and discounts are subject to availability and withdrawal without notice.